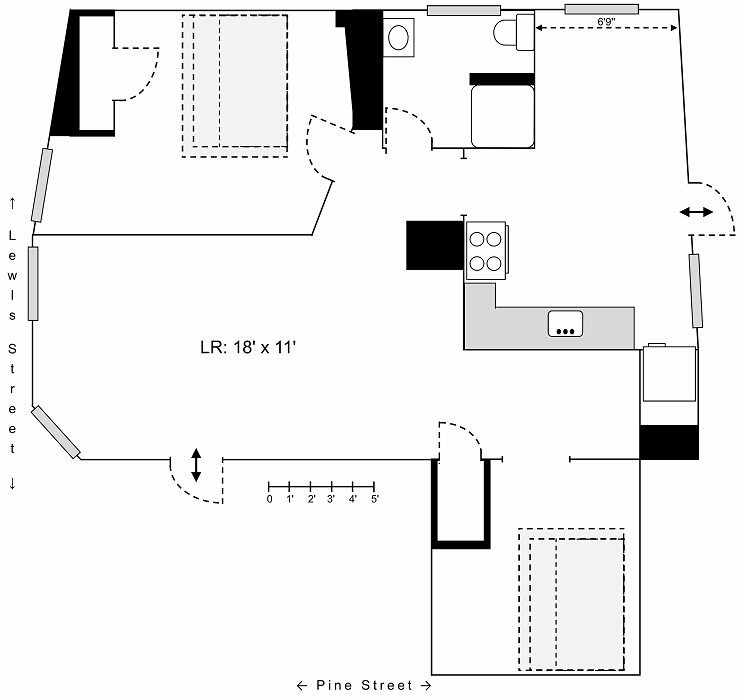 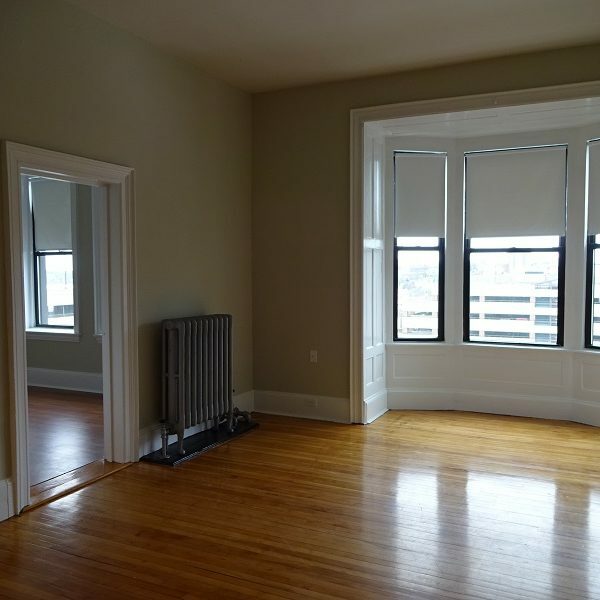 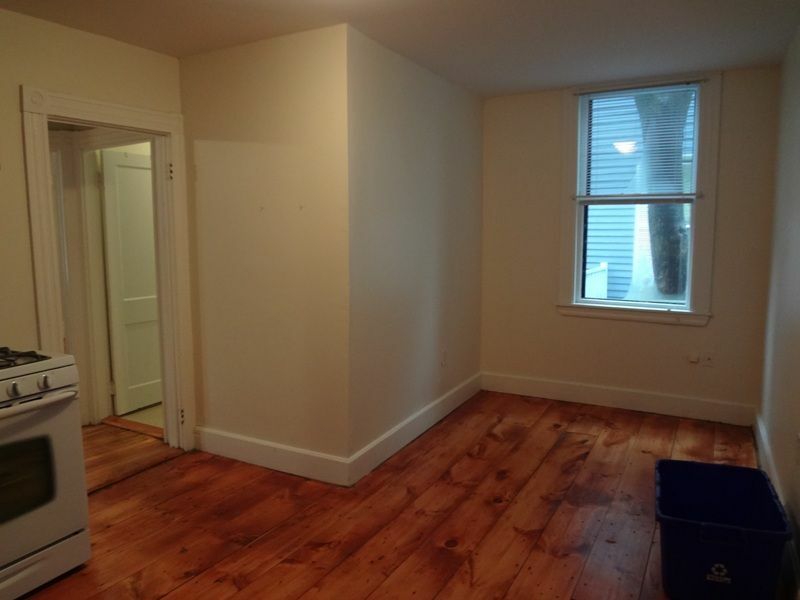 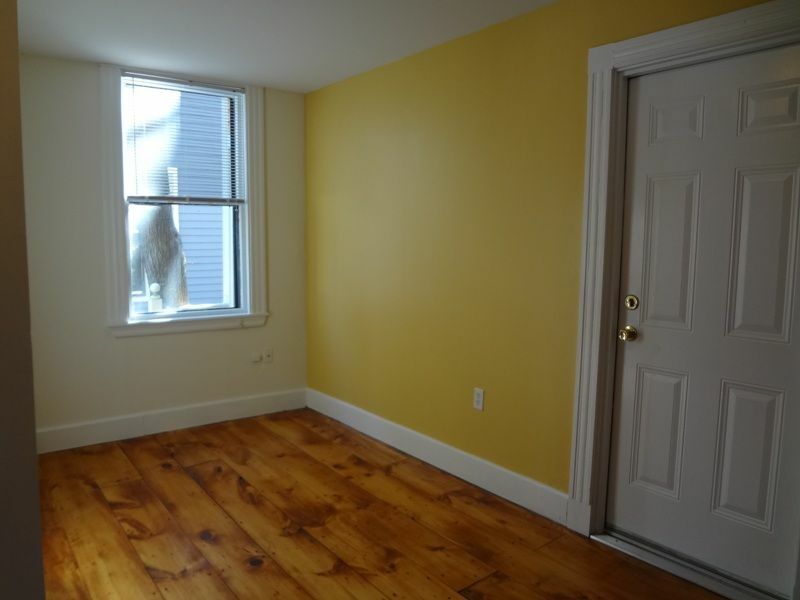 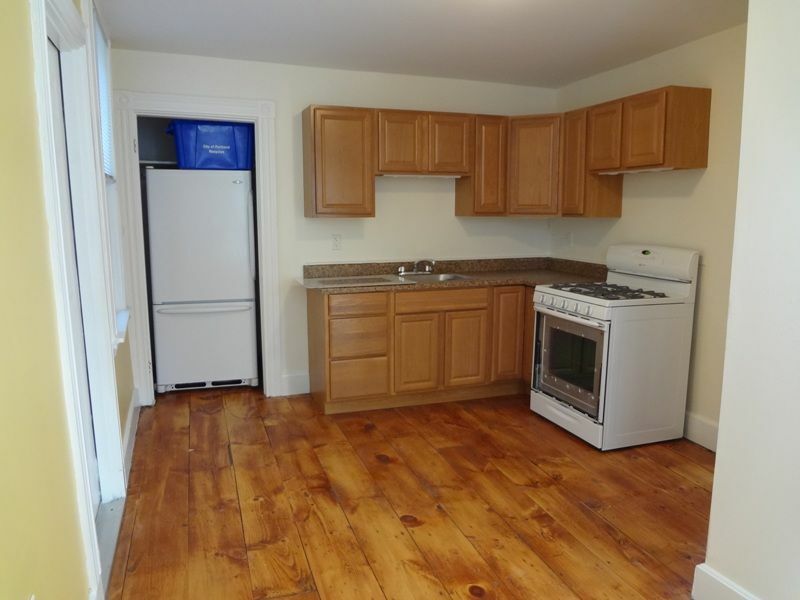 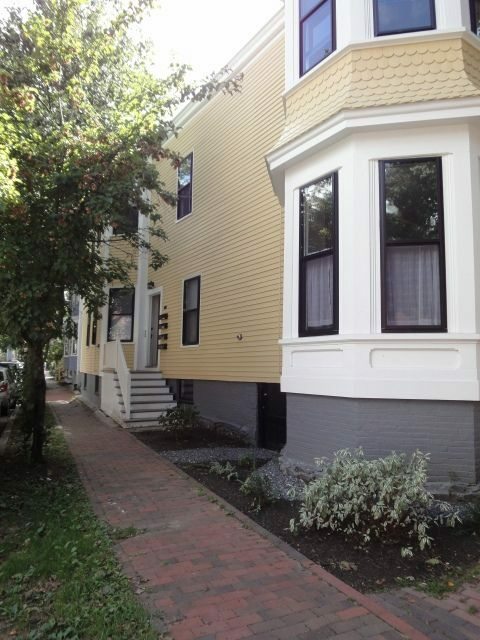 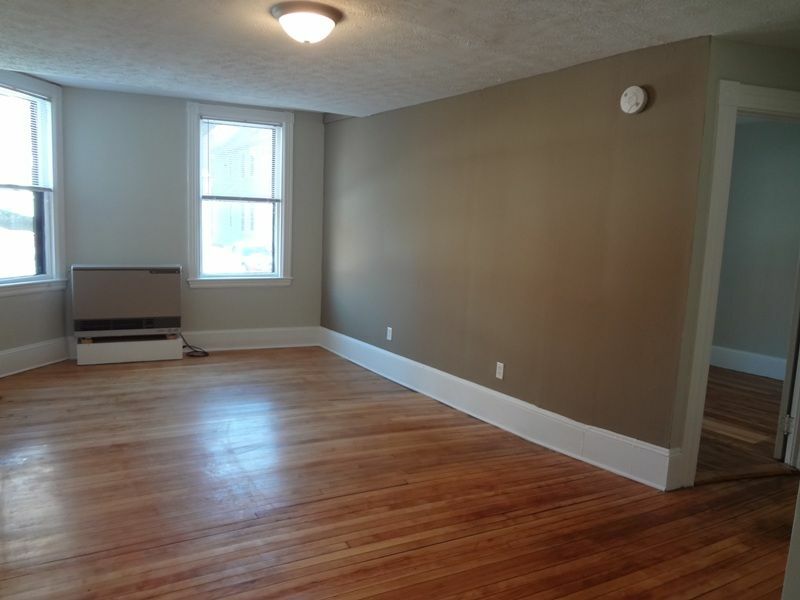 Adorable 1st floor apartment in Portland’s quaint West End. 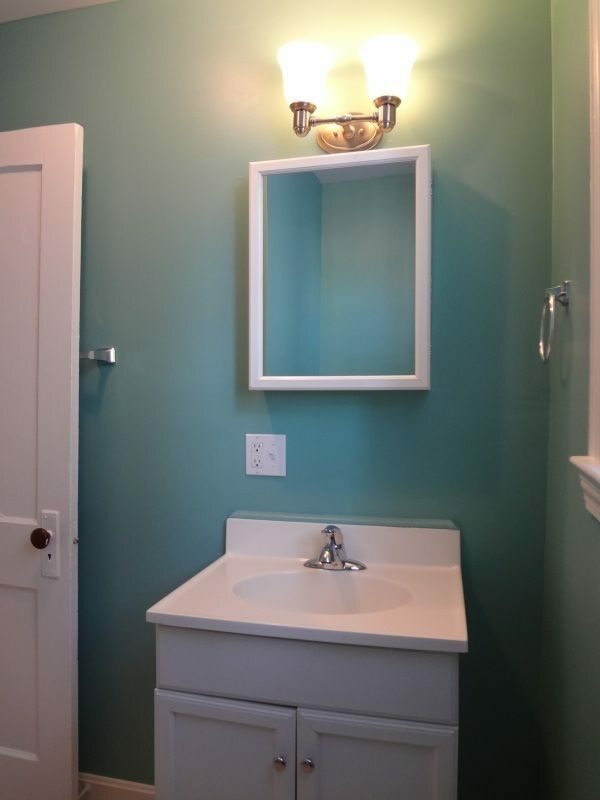 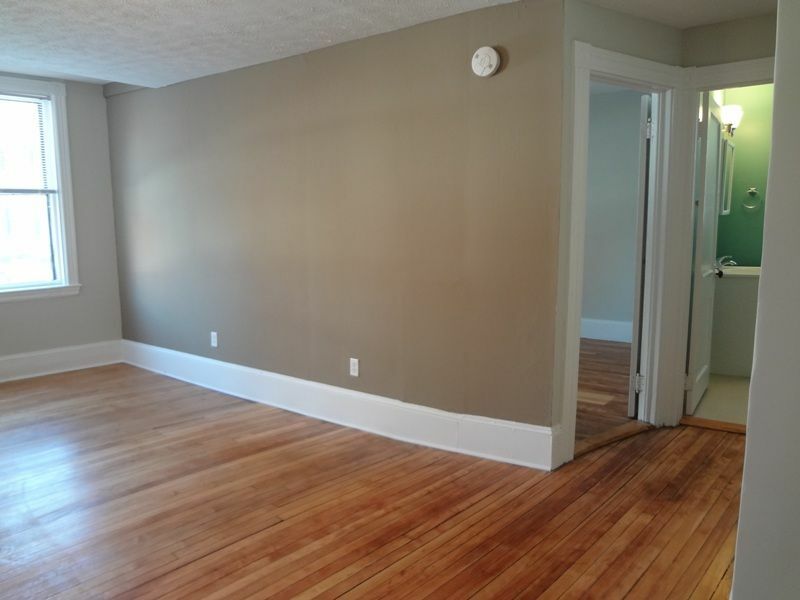 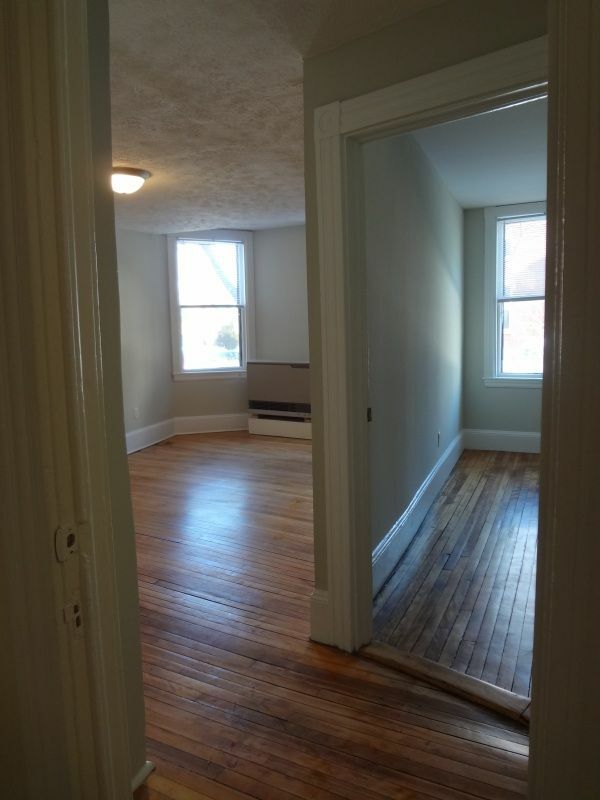 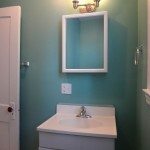 Hardwood floors, large eat-in kitchen, small extra den/office/2nd bedroom. 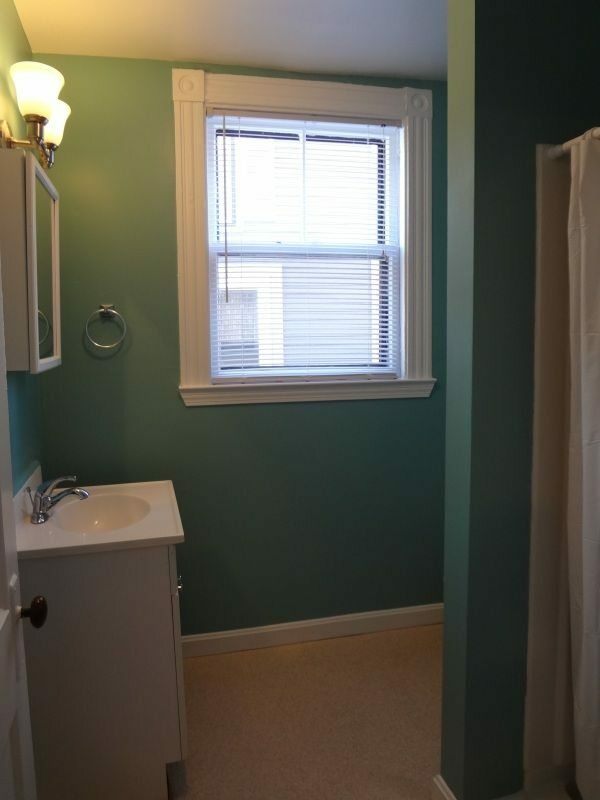 Heat is efficient natural gas Rinnai. 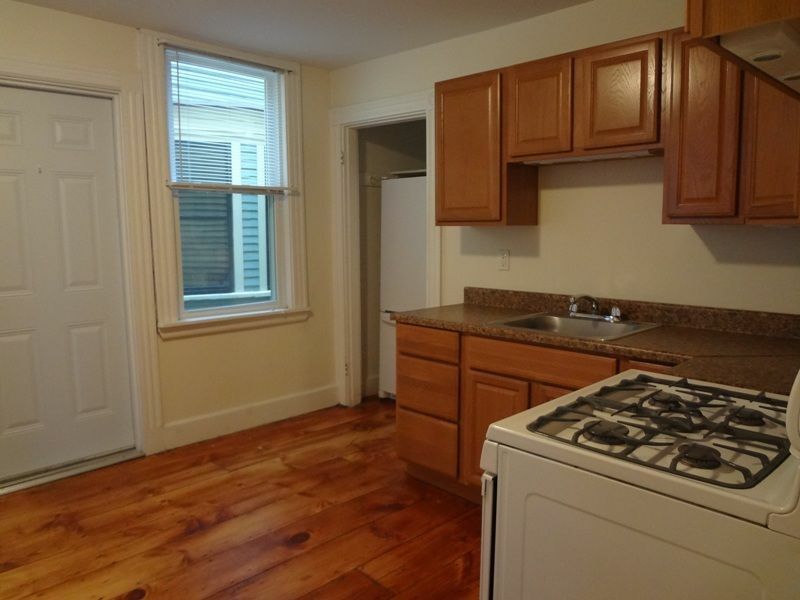 Private washer/dryer in basement (it is not in-unit, but it is for this unit only). 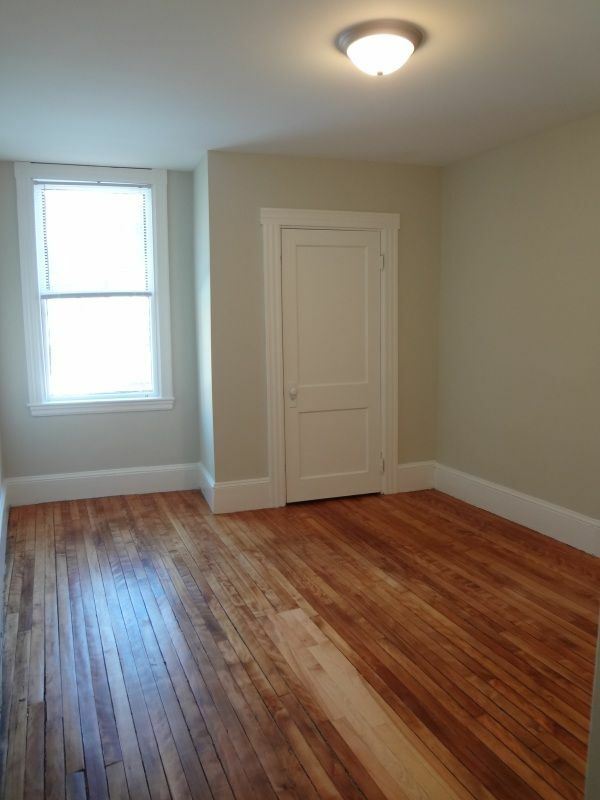 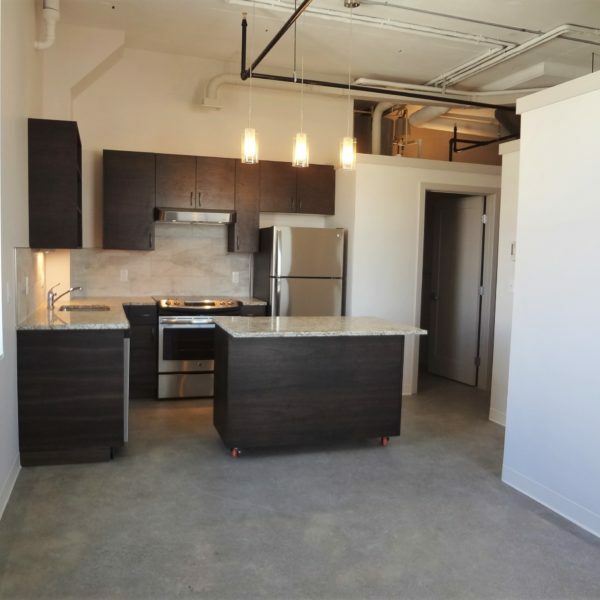 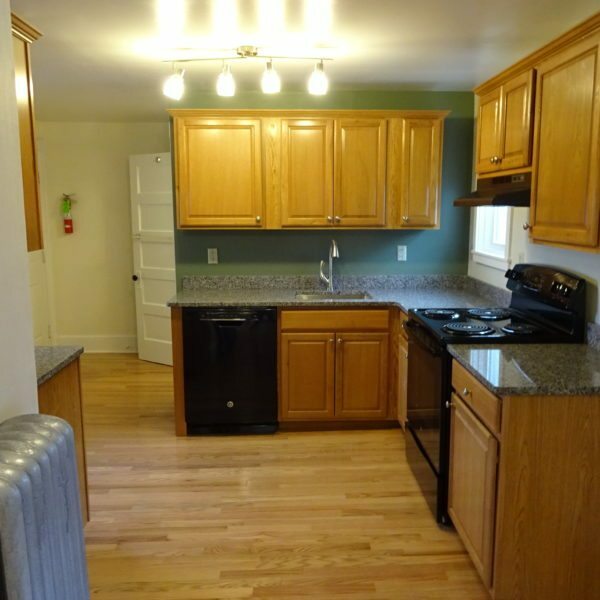 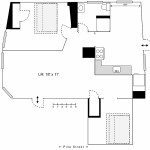 Beautiful location, newly renovated apartment! 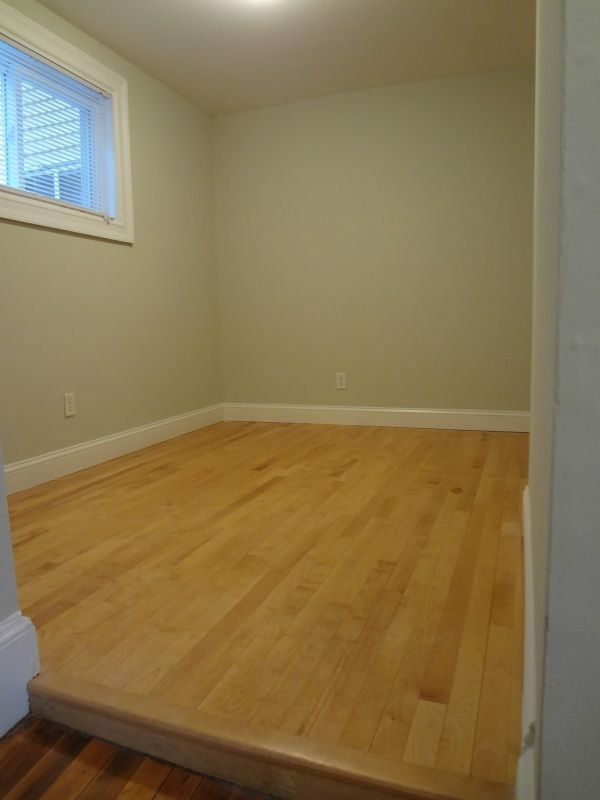 Building features additional storage in basement.